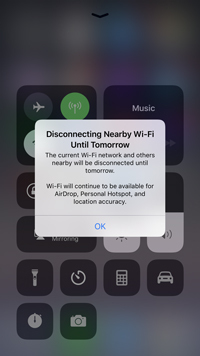 The update fixes a bug which causes some iPhones to crash when third-party apps use notifications. According to The Verge, iOS updates are usually issued on Tuesdays, so this must be serious enough to warrant an earlier release. It will also bring Apple Pay Cash, a peer-to-peer payment service via iMessage, to US owners. 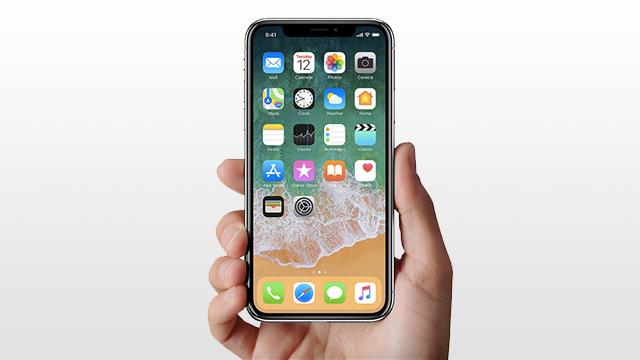 It also adds fast wireless charging to the iPhone X, the iPhone 8, and the iPhone 8 Plus, allowing 7.5-watt speeds with Qi-based charging pads. 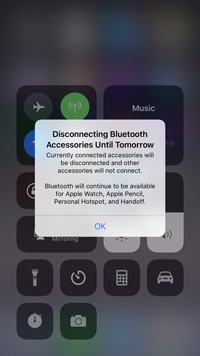 And lastly, iOS 11.2 now includes new pop-up messages that explain the behavior of the iOS 11 Wi-Fi and Bluetooth toggles on the Control Center. We previously wrote about this before, stating how annoying it was and how it could have a negative effect on battery life. Its a bit late, but at least Apple is not leaving everyone guessing on whats happening. 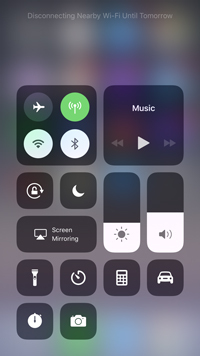 The two toggles also have a new white color which signifies that its ON but not connected. If you’re experiencing any problems on your iPhone, I recommend updating it to the latest iOS firmware. iOS 11.2 is over 400MB in size for iPhones, and over 300MB for iPads. Before updating, always backup your data using your preferred method (or just use iTunes), in case things don’t go so well. The whole process takes awhile, so make sure you’re plugged in or have plenty of battery.